HPDC'13 will have an achievement award talk and an two keynote speakers. From Principles to Capabilities - the Birth and Evolution of High Throughput Computing. Bio: Miron Livny received a B.Sc. degree in Physics and Mathematics in 1975 from the Hebrew University and M.Sc. and Ph.D. degrees in Computer Science from the Weizmann Institute of Science in 1978 and 1984, respectively. Since 1983 he has been on the Computer Sciences Department faculty at the University of Wisconsin-Madison, where he is currently a Professor of Computer Sciences, the director of the Center for High Throughput Computing and is leading the HTCondor project. Dr. Livny's research focuses on distributed processing and data management systems and data visualization environments. Bio: Garth Gibson is a professor of Computer Science and Electrical and Computer Engineering at Carnegie Mellon University (CMU) and co-founder and Chief Scientist at Panasas Inc. A Fellow of the ACM, Garth holds a Bachelor of Mathematics from the University of Waterloo and a Masters and Ph.D. in Computer Science from the University of California at Berkeley. 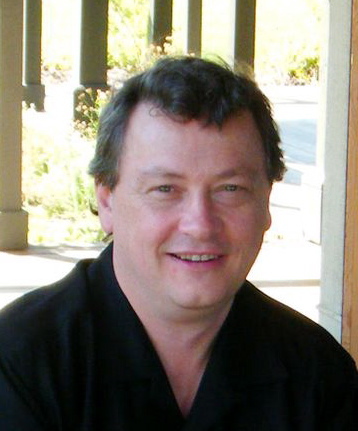 His research on Redundant Arrays of Inexpensive Disks (RAID) has been awarded the 1998 SIGMOD Test of Time Award, the 1999 Allan Newell Award for Research Excellence, the 1999 IEEE Reynold B. Johnson Information Storage Award for outstanding contributions in the field of information storage, entrance into the ACM SIGOPS Hall of Fame in 2011 and the 2012 IFIP WG10.4 Jean-Claude Laprie Award in Dependable Computing. Gibson founded CMU's Parallel Data Laboratory and was a founding member of the Technical Council of the Storage Networking Industry Association, the SC-colocated Parallel Data Storage Workshop and the USENIX Conference on File and Storage Technology Steering Committee. At Panasas Gibson led the development of high-performance, scalable, parallel, file-system appliances in use in High-Performance Computing in national labs, academic clouds, energy research, engineered manufacturing and life sciences. Gibson instigated standardizing key features of parallel file systems in NFSv4.1 (parallel NFS), now adopted and deployed in Linux. His 1995 Network-Attached Secure Disks (NASD) led to the ANSI T10 (SCSI) Object Storage Device (OSD) command set now adopted and deployed in Linux. His students have gone on to co-author influential systems such as the Google File System and BigTable, and to lead the technology development of influential products such as EMC's Data Domain. His collaboration with Los Alamos National Laboratory (LANL) led to the Parallel Log-structured File System (PLFS), an open source project speeding up highly concurrent file writing by up to two orders of magnitude and in production use at LANL. Title: "Anton: A Special-Purpose Machine That Achieves a Hundred-Fold Speedup in Biomolecular Simulations"
Abstract: Molecular dynamics (MD) simulation has long been recognized as a potentially transformative tool for understanding the behavior of proteins and other biological macromolecules, and for developing a new generation of precisely targeted drugs. Many biologically important phenomena, however, occur over timescales that have previously fallen far outside the reach of MD technology. We have constructed a specialized, massively parallel machine, called Anton, that is capable of performing atomic-level simulations of proteins at a speed roughly two orders of magnitude beyond that of the previous state of the art. The machine has now simulated the behavior of a number of proteins for periods as long as two milliseconds -- approximately 200 times the length of the longest such simulation previously published -- revealing aspects of protein dynamics that were previously inaccessible to both computational and experimental study. The speed at which Anton performs these simulations is in large part the result of a tightly coupled codesign process in which the machine architecture was developed in concert with novel algorithms, including an asymptotically optimal parallel algorithm (with highly attractive constant factors) for the range-limited N-body problem. 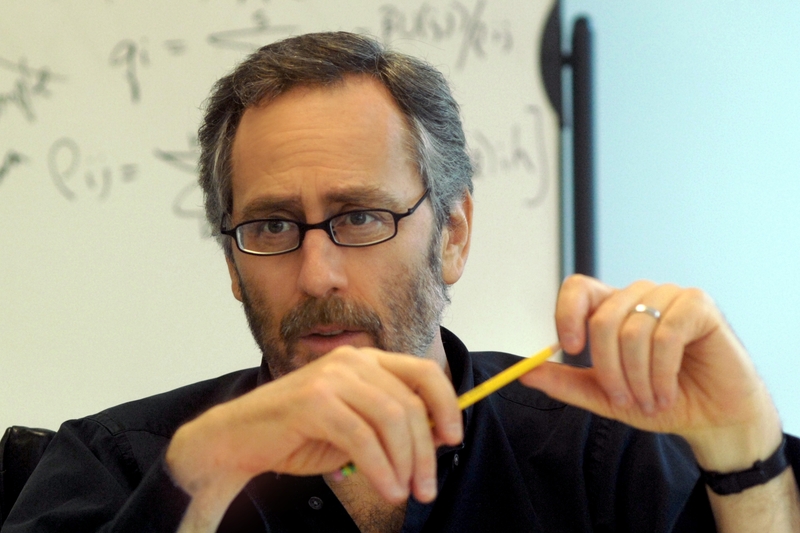 Bio: David E. Shaw serves as chief scientist of D. E. Shaw Research and as a senior research fellow at the Center for Computational Biology and Bioinformatics at Columbia University. 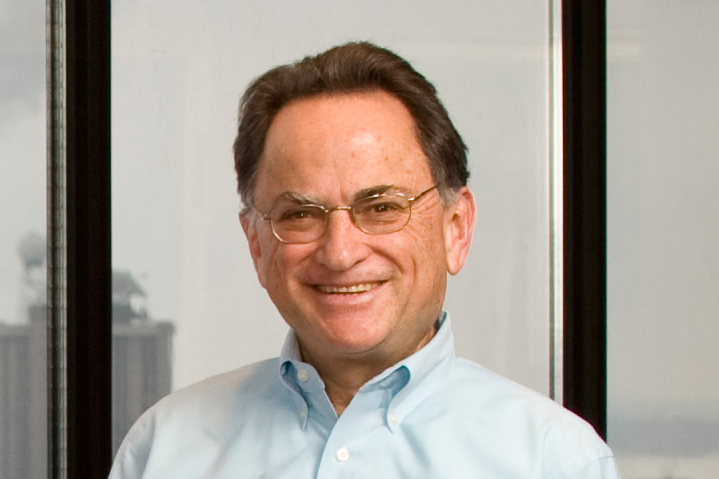 He received his Ph.D. from Stanford University in 1980, served on the faculty of the Computer Science Department at Columbia until 1986, and founded the D. E. Shaw group in 1988. Since 2001, Dr. Shaw has been involved in hands-on research in the field of computational biochemistry. His lab is currently involved in the development of new algorithms and machine architectures for high-speed molecular dynamics simulations of biological macromolecules, and in the application of such simulations to basic scientific research and computer-assisted drug design. Dr. Shaw was appointed to the President's Council of Advisors on Science and Technology by President Clinton in 1994, and again by President Obama in 2009. He is a member of the National Academy of Engineering, and is a fellow of the American Academy of Arts and Sciences and of the American Association for the Advancement of Science.